STARKVILLE, Miss. -- Mississippi growers produced good wheat yields despite planting historically low acreage and experiencing challenging conditions this year. According to the U.S. Department of Agriculture, state growers harvested an estimated 40,000 acres of wheat in 2017, averaging an estimated 63 bushels an acre. Average wheat planting is about 200,000 acres annually, but it was as high as 500,000 acres in 2008. The state's record high wheat yield per acre is 64 bushels, set in 2011. Erick Larson, grain crops specialist with the Mississippi State University Extension Service, said the most significant thing about the 2016-2017 growing season was a very small wheat acreage relative to historic levels. The dry weather meant there was not sufficient soil moisture to germinate seed. Additionally, fall harvest was late in 2016. “Wheat planting is going to be second to some harvest activities, and the combination of a late harvest and dry soil affected wheat planting intentions,” Larson said. When the crop was finally planted, unseasonably warm winter weather allowed the wheat to catch up fairly well, but Larson said it did potentially cause some problems. “We saw a lot of differences in variety response to winter conditions,” he said. “There was a lot of variability in heading dates that may have caused some productivity challenges. Wheat requires some cold temperatures during the winter to stimulate normal development of reproductive growth. “This process, known as vernalization, was strained considerably for some varieties, especially in the southern part of the state where temperatures were milder. Some varieties had difficulty heading, or headed well later than normal, compressing the grain-filling period,” he said. Every year, the Mississippi Agricultural and Forestry Experiment Station conducts variety trials, growing several varieties under different conditions across the state. Results are available at http://www.mafes.msstate.edu/variety-trials. This data is further analyzed to develop lists of suggested varieties for different geographical regions of Mississippi. Variety trail reports are released as Experiment Station publications. “Variety trial information is a valuable tool for growers to use as they make planting decisions each year,” Larson said. Wheat is a valuable niche crop in Mississippi. “It creates some income during an earlier time of the season and offers the opportunity to grow two crops a year,” Larson said. “Growers can produce a wheat crop and plant a soybean crop immediately following wheat harvest, which usually occurs about the first week of June. “The double-cropped soybeans normally will be less productive than a full-season soybean crop, but the combination of those two crops grown in the same season can raise the profit potential of a piece of land suitable for it,” Larson said. 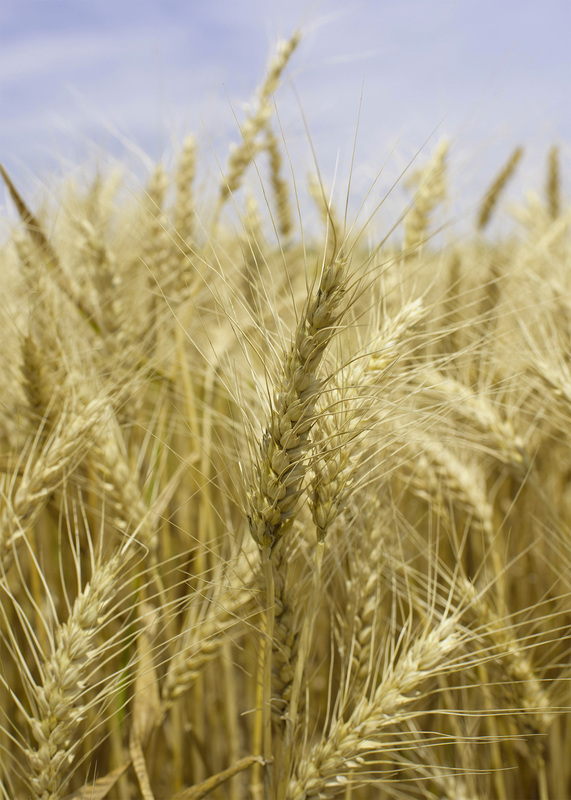 Wheat prices made the small wheat crop a success. 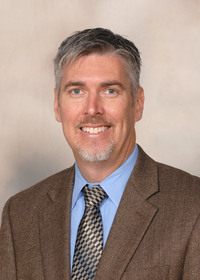 Brian Williams, Extension agricultural economist, said wheat was trading for $5.03 per bushel in Greenville in mid-July. A year ago, wheat was trading for $4.10 a bushel at this time. “The big driver on wheat is the global market. We are sitting on large wheat stocks globally, driven by record production in Russia and the Red Sea area over the last couple of years,” Williams said. Record global wheat production has kept prices low in recent years, especially as compared to other row crops such as corn, soybeans and cotton. “Markets are better than they were a year ago, which could provide a small boost to acreage this fall, but wheat still isn’t the most appealing crop to grow in terms of profitability,” he said.